HYDRA agent, but comic fans could have predicted his turn. In the comics, Mitch Carson was a S.H.I.E.L.D. 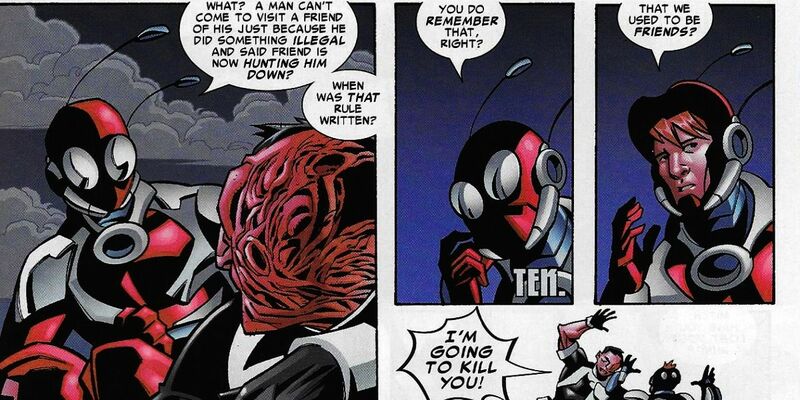 agent who hunted down Eric O'Grady's 'Ant-Man' after he was disfigured by the 'hero' in a fight - eventually revealed to be a corrupt agent. Next 17 "Tales to Astonish"